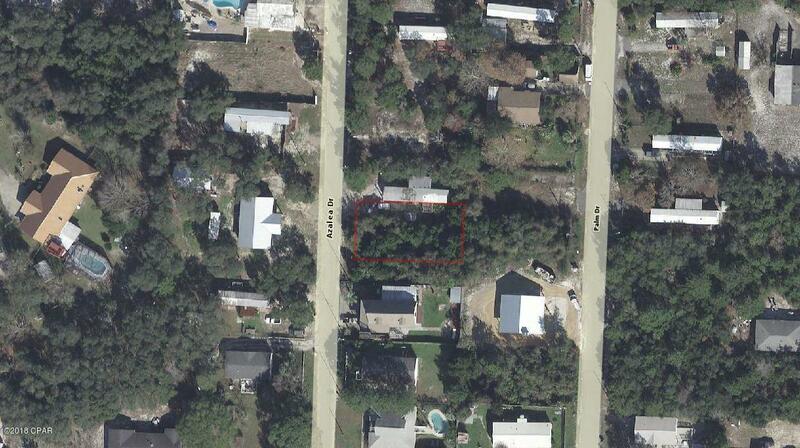 Rare Sized lot on the West End of Laguna Beach, 60 feet wide x 110 feet deep. Are you ready for your dream home? If so this is the lot for you! Just a short golf cart ride away from a large opening on the Gulf for you to enjoy.